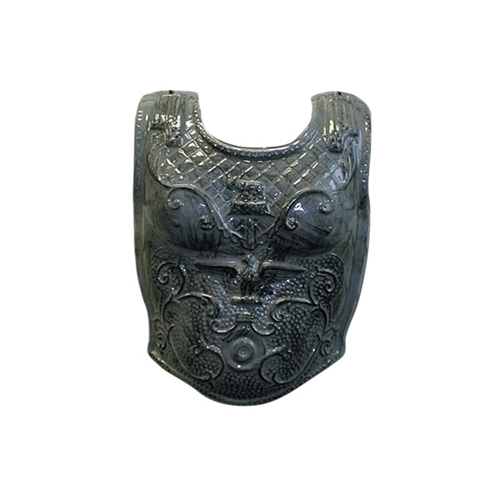 This Roman Armor breastplate is perfect for school projects, theatre, or historical costumes. Don't forget to check out the rest of our roman costume accessories to complete the look. The roman armor breastplate is colored as pictured, made from rigid plastic. The breast plate is one size fits all using attached ties.